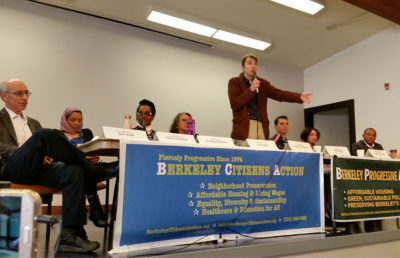 Berkeley Citizens Action and Berkeley Progressive Alliance co-hosted a forum Sunday to vote on endorsements for the upcoming Berkeley City Council elections in November. The meeting resulted in the endorsement of candidates Kate Harrison for District 4, Mary Kay Lacey for District 8 and Igor Tregub for District 1. Members of both organizations, candidates and supporters gathered to listen to the candidates speak, according to Linda Franklin, a member of both Berkeley Citizens Action and Berkeley Progressive Alliance. “We’re looking for people who align with us, and we try to identify them early enough in the campaign season so they have time to develop fundraising and supporters,” Franklin said. Although the endorsed candidates aligned with the groups’ platforms, they were not “homogeneous” in their plans and viewpoints, said Franklin. She noted that the groups were unfamiliar with some of the candidates and that the meeting was a great opportunity to get to know them. 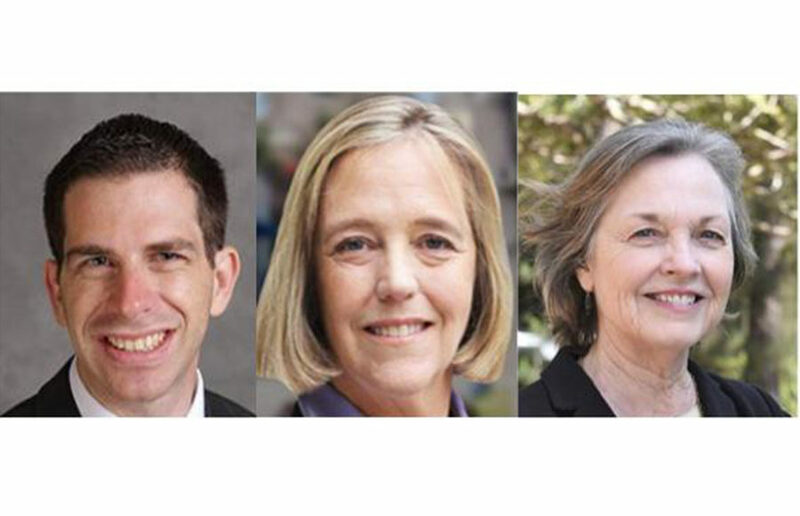 It was also noted in Berkeley Progressive Alliance’s announcement of the results that no candidates from District 7 requested endorsement during this time. Franklin attributed this to the candidates’ desire to wait until the fall, when more students would be back in town to vote. 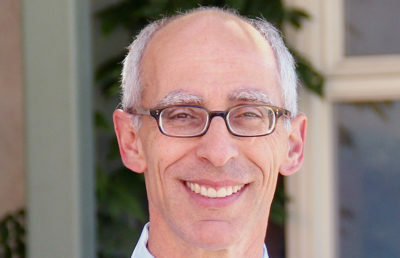 The meeting also included Steve Levine and Jennifer Li Wong, two candidates for city auditor. Because they did not meet the necessary 60 percent threshold of votes, neither was endorsed, according to the announcement. “We are looking for each seat to have one primary candidate to coalesce around,” Franklin said. Wong cited her progressive values and desire to recover lost city revenue for necessary services as motivations for pursuing the endorsement. Both groups share common platforms with a progressive stance regarding the environment, affordable housing and social justice, according to their respective websites. The groups expect to hold another meeting after Labor Day to discuss measures, propositions and unresolved candidate races, according to the results announcement. Franklin also said there could be a reconsideration of the endorsement for the city auditor position in another meeting. “District 8 needs a strong progressive voice and a progressive leader on the City Council, and I am honored to have the endorsement of the Berkeley Progressive Alliance and Berkeley Citizens’ Action,” Lacey said in an email.